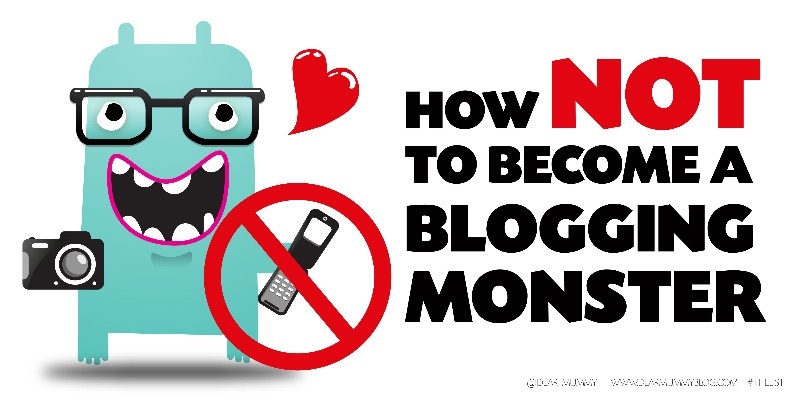 How NOT to become a blogging monster! Dear mummy, last week I posted a list of reasons why I think you might be turning into a blogging monster. This week’s post is about helping you out of the blogging hole you’ve got yourself into. 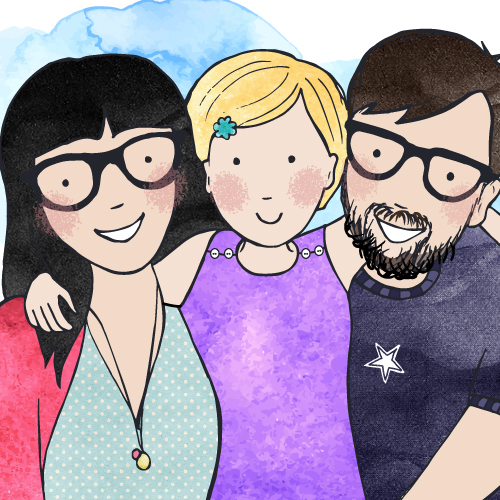 I’m giving you some pointers on how NOT to become a blogging monster mummy!! Yes you have ambition, I get that mummy. But this constant striving to be the best at everything that you do must get you down. I’m not saying have low expectations just don’t measure yourself on very successful professional bloggers! A) you don’t have the time to be like them and B) this is a hobby that you enjoy. Not a business, not your livelihood. 1) Stick to you guns mummy, you don’t have to be on every social media channel. Don’t spreads yourself too thinly. We’re not on Instagram you see…so what. 2) Take time out. For at least one day during the week don’t check your phone or computer. 3) Turn off notifications after 9pm. Don’t be a slave to notifications! 4) Limit your Twitter and increase your life balance. You don’t need to be online all the time! Leave temptation at the door. Hang your coat up and leave your phone on charge for the evening. 5) Blog for yourself. Do as much or as little as you want to. 6) Don’t compare yourself to other bloggers (they are travelling their own journey) it’s good to be different. 7) Only take your big camera when it’s a very special event – you don’t need it for a trip down the shops! 8) Be supportive of the blogging community. Show this though likes, shares and comments on other people’s blogs. 9) Have fun, when blogging becomes a chore it’s time to cut back or quit. Don’t feel that you have to do everything. When you don’t worry about followers and joining in every single Linky then you won’t feel the pressure to make everyone happy. Heed my words of wisdom mummy! I want to see you put this into practice soon….and if you don’t…. I’ll take control of EVERYTHING! Hehehe! 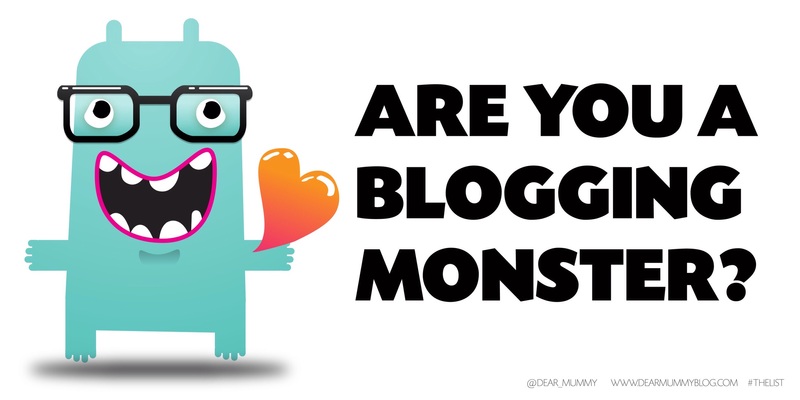 Are you a blogging monster?